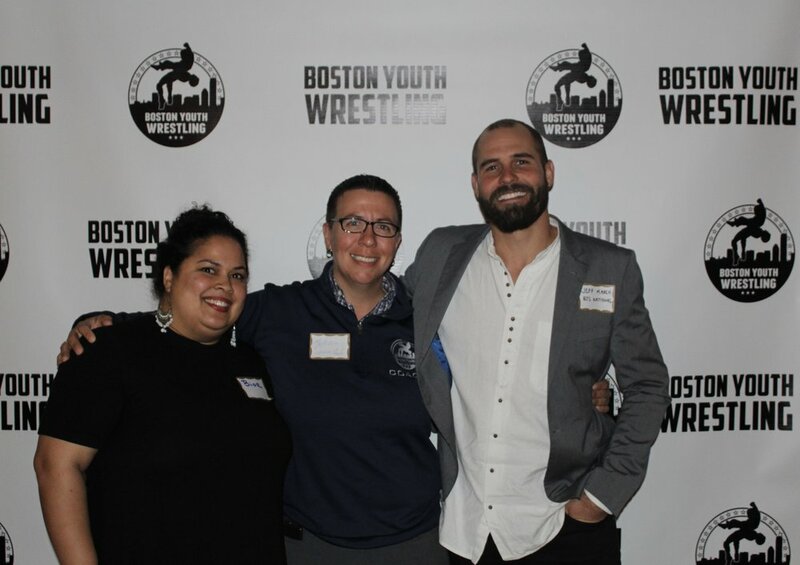 Boston, MA — On Thursday October 18th, staff and supporters of Boston Youth Wrestling gathered at Filippo’s Ristorante to raise funds for the upcoming wrestling season and to celebrate the successes of the program. BYW is profoundly thankful to our event sponsor Barrales Law and Filippo’s Ristorante for generously donating the food and space for the event. 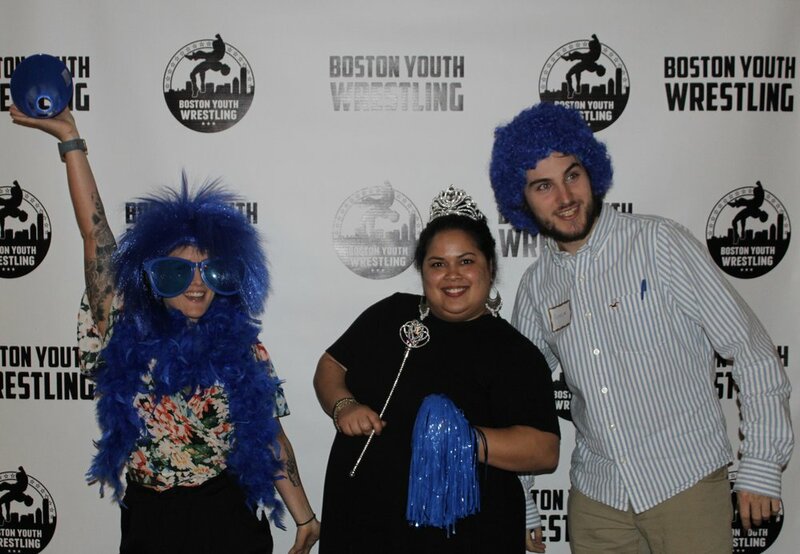 Thanks to our sponsorships and donations from the night, BYW raised $10,000 that will be directed to programs this winter season.